Can bunkers qualify as their own continent? 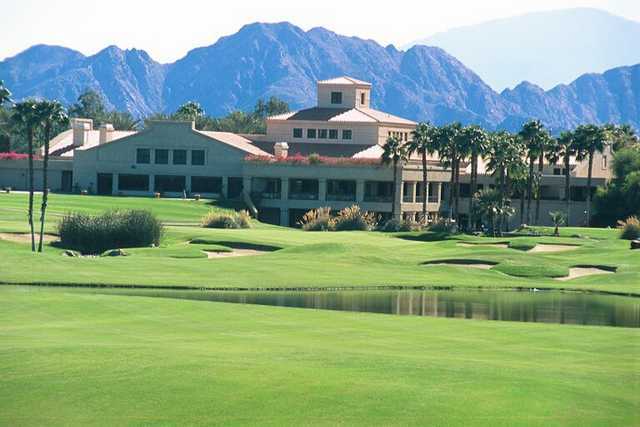 Desert Falls Country Club in Palm Desert seems determined to find out. This Ron Frehm design boasts bunkers so huge that they look like the inventor of the Big Gulp came up with them. And escape is anything but guaranteed. Sometimes getting out of one bunker, just means landing in another at Desert Falls. 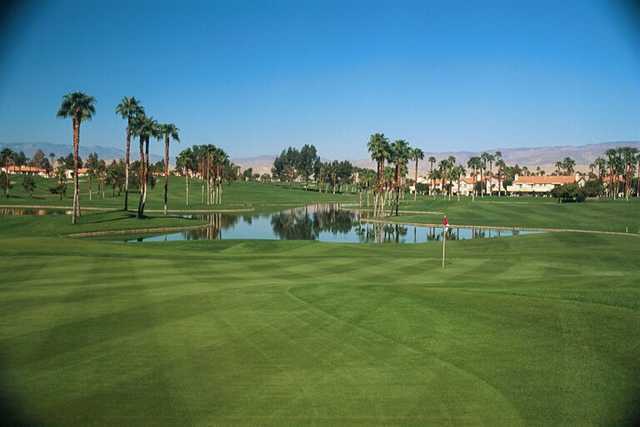 That is just part of the reason this course totes a 145 slope rating - putting it among the five highest slope ratings in the entire Palms Springs area. 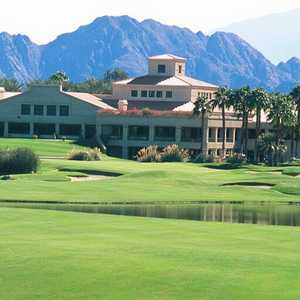 Remember, this is the golf mecca with Pete Dye's Stadium Course, which was only designed to be "the toughest golf course in the world." Desert Falls is on that list. There are five sets of tees to take away some of the bite. But the greens are still an obstacle of their own. These are undulating greens that are large enough to offer several varieties of challenges. Just getting on the green is not enough at Desert Falls. It's important to land on the right part of the green. 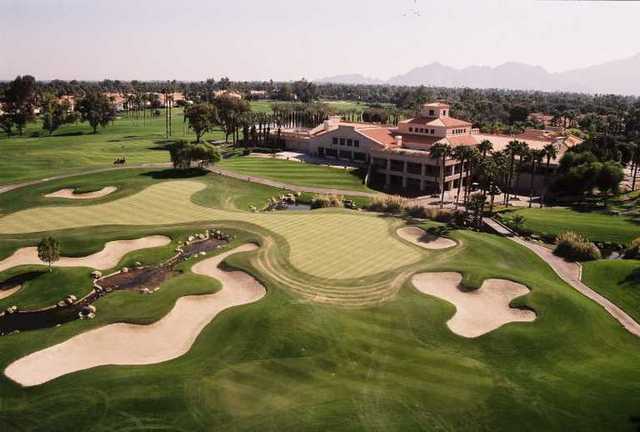 This is also a course with more hills than you expect to see in the desert.